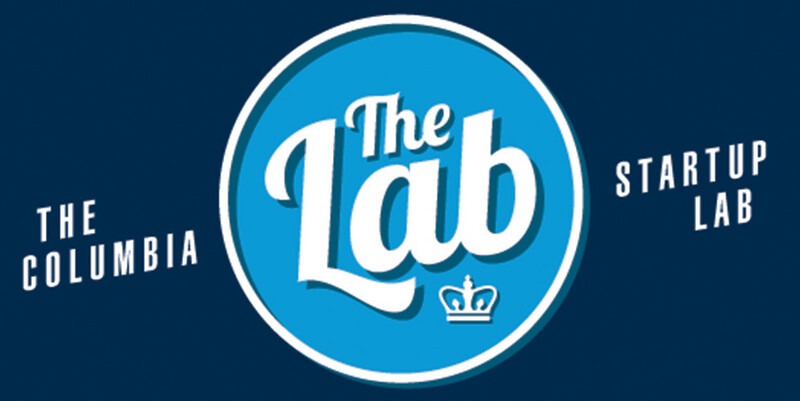 The Founders Series in the Columbia Startup Lab will run throughout the year and will feature Start up founders who are eager to discuss their own successes and even failures with the Columbia community. If you are a young entrepreneur, anxious to learn first-hand knowledge of what it takes to make it in the startup world, this series is exactly what you are looking for. 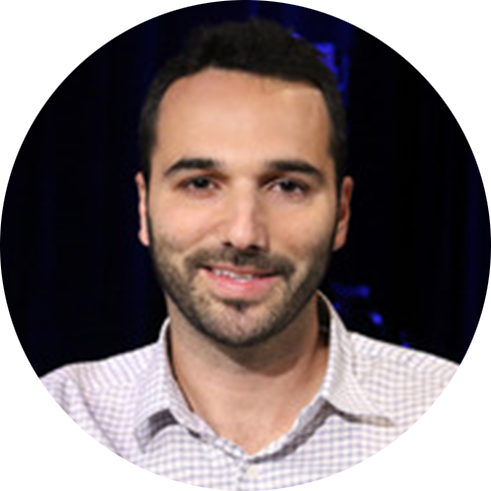 Jamie is the Co-Founder and Co-CEO of Industrious. Prior to Industrious, Jamie was the CEO and Co-Founder of Kepler, a rapidly growing experimental university that Scientific American called a “daring global experiment” to bring “top-tier instruction to the neediest parts of the planet.” Jamie previously ran the education non-profit Generation Rwanda, analyzed investments at the hedge fund Birch Run Capital and was a project finance lawyer at the law firm Sullivan & Cromwell. He started his career as a journalist at the Times of India. Jamie lives in Brooklyn but will travel as far as necessary for Szechuan food or good standup comedy. Jamie holds a J.D. from Yale Law School, an M.P.P. from Harvard University, and a B.A. from Columbia University.